The Greatest Mystery MH370 ,Do You Remember ? 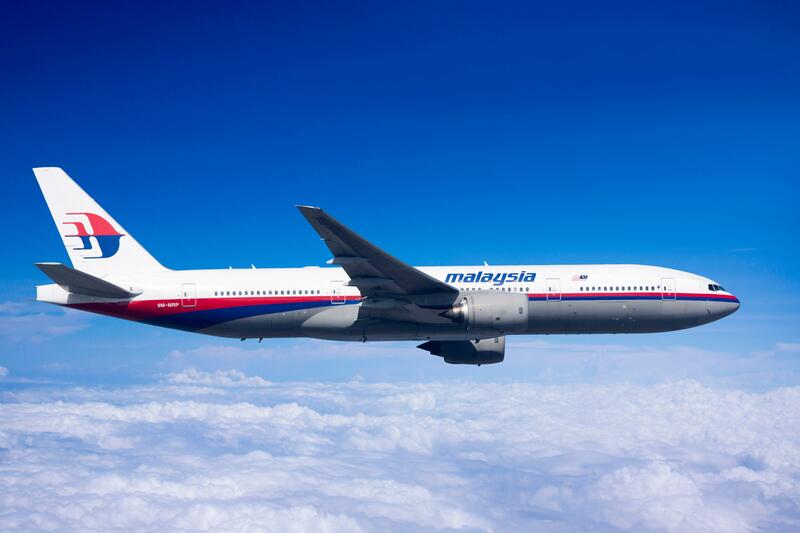 MALAYSIA Airlines flight MH370 became the world's greatest aviation mystery when it disappeared without a trace. But at 12.14am on March 8, 2014, Malaysia Airlines lost contact with MH370 close to Phuket island in the Strait of Malacca. Experts over the years have offered a number of theories as to what happened to the plane, ranging from a mechanical defect to an intentional murder-suicide by the captain. Oxygen deficiency: The Malaysian government and the Australian Transport Safety Bureau took the theory that passengers and flight crew — including Captain Zaharie Ahmad Shah — fell unconscious due to an oxygen deficiency. One version of this theory suggests the oxygen supply was deliberately hacked. Pilot’s murder-suicide: InMay this year, a team of aviation specialists on 60 Minutes came to the conclusion that Capt Zaharie downed the aircraft in an act of murder-suicide, having plotted a flight plan to nowhere on his home simulator. Suggested reasons for doing this range from rumours that his marriage was in trouble, to a political protest against then-Malaysian opposition leader Anwar Ibrahim, as a way to destabilise the corrupt government of Najib Razak. In May this year, a team of aviation experts slammed the murder-suicide theory as “absurd”. Remote takeover: Earlier this year, Malaysia’s former Prime Minister Tun Dr Mahathir Mohamad suggested a remote takeover took place to counter a hijacking attempt. “The capacity to do that is there,” he said in March. “The technology is there. You know how good people are now with operating planes without pilots. Even fighter planes are to be without pilots. Chinese terror group: A shadowy group called the Chinese Martyrs’ Brigade claimed responsibility for the disappearance of MH370 just days after the plane vanished — but officials were sceptical and said the claim could be a hoax. But the message provided no details of what brought the flight down. Suspicious passengers: In another theory, suspicions fell upon a pair of Iranian nationals who boarded the flight with fake passports. "But authorities concluded it was unlikely that either man had terrorist links or had anything to do with the plane’s disappearance.